The PGA Tour now moves back to the mainland and tees up at the Arnold Palmer Course at La Quinta resort PGA West California. Set at the foot of the majestic Santa Rosa Mountains it offers breathtaking views. It incorporates five lakes and a canal that comes into play on holes 14 through to 17. 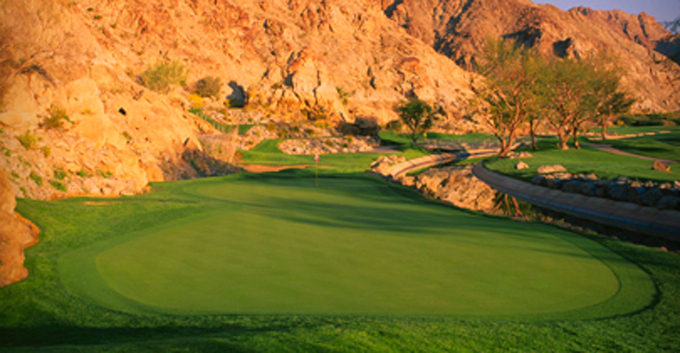 Look out for the five finishing holes which are carved along the rugged mountain range. The Palmer course measures 6,930 yards and has hosted the Bob Hope Chrysler Classic where David Duval shot a course record 59 in his final round to win the tournament by one shot, firing an eagle on the final hole. It has also hosted the PGA Club Professional Championship in 1996 and in 1997 hosted the Senior PGA Tours Liberty Mutual Legends of Golf. 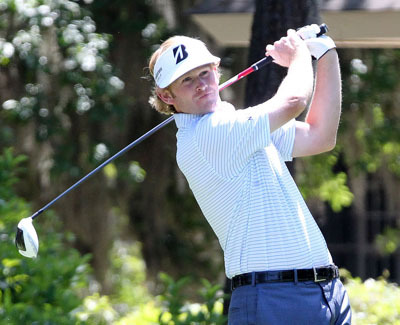 We did tip Brandt Snedeker 16/1 to win at the Tournament of Champions, which did turn out to be a bit of a fiasco with the wind and all the delays, but Brandt still managed to play some solid golf to take third. Brandt finished last season with two wins and seven Top 10 finishes and it looks like his picked up where he left off so look for him to do well here this week. 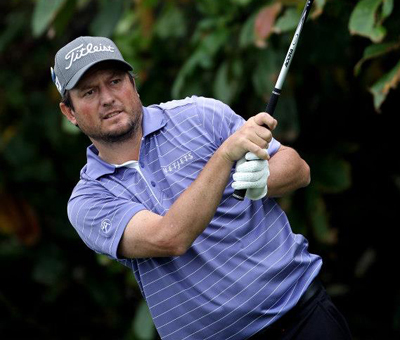 Tim Clark 14/1 has had been runner up twice in this event in 2005 and 2011 when it was the Bob Hope Classic. Tim also comes into this week in great form after taking the runners-up spot with a final round 63 at last weeks Sony Open, which should give him plenty of confidence in his golf game on a track he obviously enjoys playing. Matt Kuchar 14/1 finished last weeks Sony Open in style firing a final round 65 to move up the leaderboard and make the Top 5. 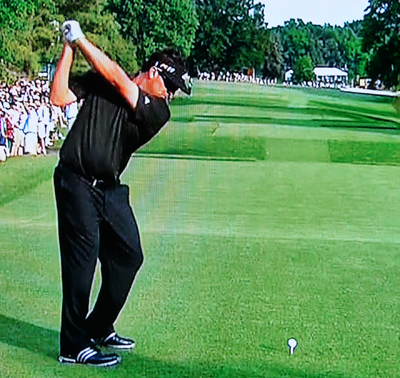 Matt tied for runner-up here in 2010 losing out to Bill Haas by a shot. Matt had eleven Top 10 finishes last year which included a win at The Barclays. He also teed it up in twenty six events last year and only missed out on making the Top 25 on six occasions. Pat Perez 55/1 had his first Top 10 finish last year in the last event he played and in his first event of this season at last weeks Sony Open, he made the Top 10 again with a final round 68, he also had a 63 along the way. Pat is a past winner of this event so obviously enjoys this course and with some confidence in his golf game coming into this week, I think he could do well here. Another player who will be coming into this week with plenty of confidence in his golf game is Jimmy Walker 75/1 – those of you who follow this guide regularly will know we tipped Jimmy a few times last year with great success. He had six Top 10 finishes last year with three of those in the Top 5, so look for him to be in the later groups come Sunday. This weeks outside bet is going to be Josh Teater 80/1 anyone who finishes a tournament with two 65’s has to be considered, especially when you add that to Josh’s Top 5 finish in the last event he played in last year. It looks like the lad from Danville, Kentucky, has found something to work on and has a newfound confidence in his golf game and at these odds could be worth a quid or two.